The Lupus and Diet Dilemma: What should we eat? What should we avoid? Lupus and Diet: What are the recommendations for what we should be eating? Ok, now for the bad news…what should we be avoiding? So what happens when you grow up and learn that you have lupus, or another equally devastating chronic illness? Should all of your nutritional decisions now be based on what your body needs rather than what tastes best? Can they be one in the same? If you are one of the lucky ones, they already are, and this transition is not quite as tough. But for others, the mandate that you should be choosing foods simply for their nutritional value may be yet, another “hard pill to swallow”, so to speak. Thus, the lupus and diet dilemma. 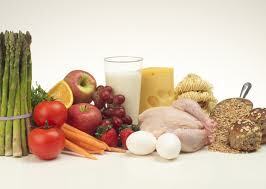 Most all studies (such as the paleo and anti-inflammatory diets), are fairly in line with their recommendations. Funny enough, these dietary recommendations are for the general populous as well! 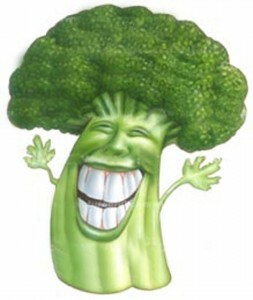 So it’s not just people with lupus who should be re-aligning dietary thinking. However, as lupus is an inflammatory disease, it only makes sense that eating an anti-inflammatory diet, one rich in vitamins, iron, antioxidants and fish, also including the following suggestions, would be prudent. Fish that are rich in Omega 3 fatty acids. And if you still don’t relish the ‘eating of the fish’ idea, there are always Omego 3 pills! 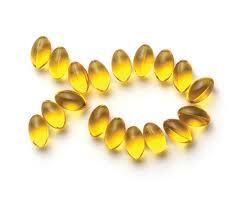 Omega 3 Fatty Acids, if not in fish form, pill form works too! 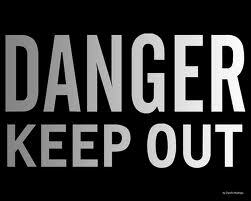 Nobody likes being told what to do…or especially what not to do. This is the epitome of the “don’t put your hands in the cookie jar” effect. But here it is, the “lupus and diet” suggested list of what to avoid. And yes, often these are the ones we like the best…it is such a cruel world. 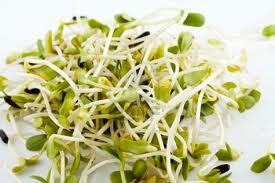 Alfalfa sprouts- There has been some evidence shown that it can trigger a lupus flare. Some herbal teas have alfalfa in them so read labels carefully. 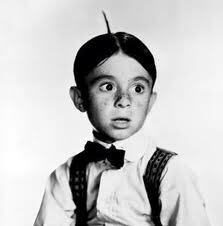 The alfalfa sprouts on the other hand , we can let that one slide, it will be tough but we can give it up, right? You might also like to take a look at our recent webinar, 20 Nutrition Tips for Lupus and Autoimmune Conditions! Kaleidoscope Fighting Lupus is wishing you fellow lupus and other chronic illness sufferers, happy nutrition, less flares, less symptoms, and tasty eats! 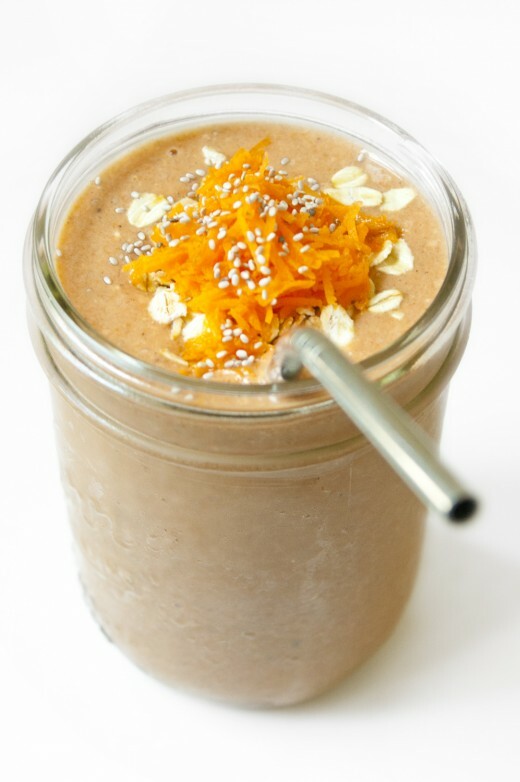 Toasting to you right now with a Carrot Cake Smoothie from Rabbit Food for my Bunny Teeth. Combine all ingredients in a blender and blend until smooth. Add almond milk as needed to acquire your desired thickness. Note: For a vegan option, omit the Greek yogurt (and almond milk) and sub with 1 cup of coconut milk instead.